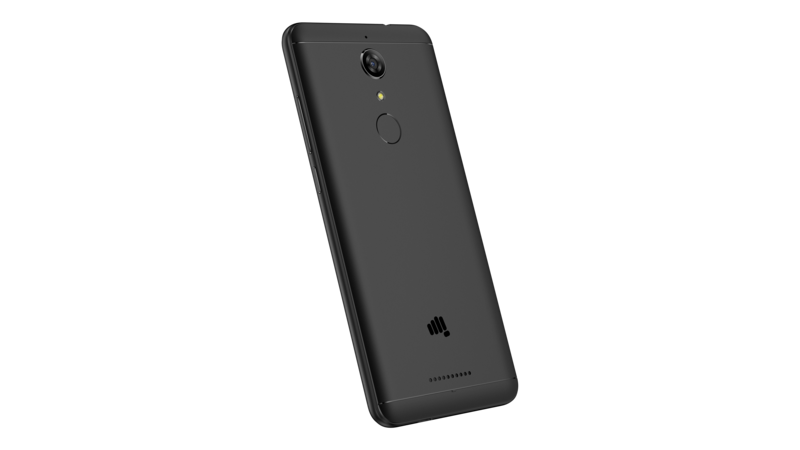 Micromax a well-known smartphone maker in India today launched its Infinity canvas smartphone in India. The new smartphone boasts an 18:9 display ration with almost no bezels on the smartphone. 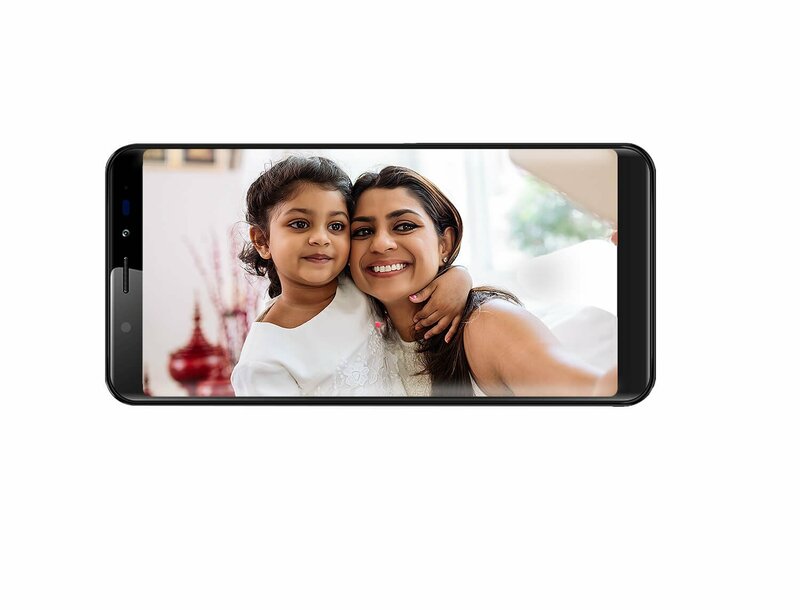 Infinity Canvas is the first phone from Micromax which has such display and the smartphone maker is going to expand its portfolio of Infinity display phones in upcoming two months. The smartphone launched aims to create an impressive viewing experience. Targeting to disrupt the mid-range price segment, the Canvas Infinity is built to enhance the viewing experience of the consumers and give them a never seen before full vision 18:9 display. 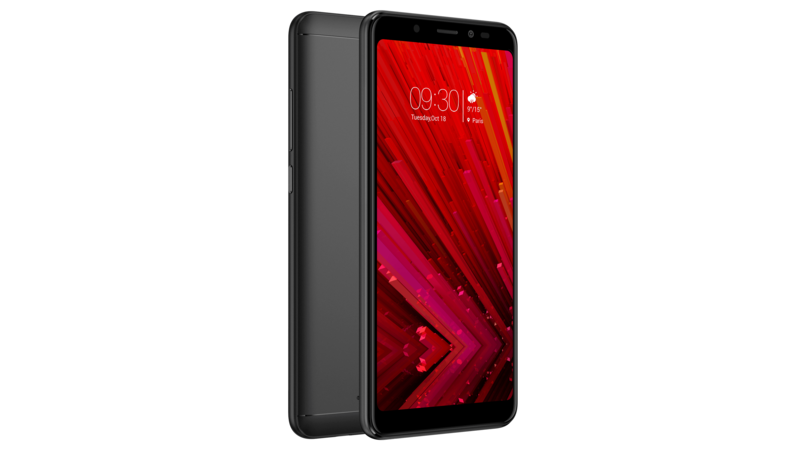 The device packs in powerful features and is a perfect confluence of the exemplary display, superlative camera and ideal performance at an extremely attractive price. The smartphone will be exclusively available on Amazon.in, and the registration begins from 1:3p pm, 22nd August onwards. The first sale is scheduled at 12 noon on 1s September 2017. The Newly launched Infinity canvas comes at an Attractive Price of Rs. 9,999. You can Book the phone at Amazon. The price is really disruptive and getting an infinity display at this price point makes it a strong point in favor of Micromax. The phone aims to fulfill the consumers need of latest infinity display along with the price. Micromax is trying to offer value for money phone instead of a Low priced phone.